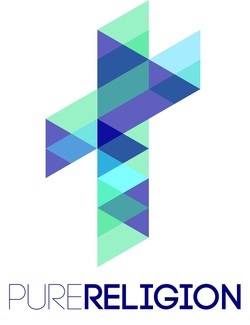 Pure Religion is an orphan care outreach ministry existing to educate, equip and encourage the church to meet the needs of at risk children and strengthen their families locally and world-wide. As Christians we are called to love and serve God with every aspect of our being. Mark 12:30 says "Love the Lord with all you heart, soul, mind and strength." We care for abused, neglected, and orphaned children because we have been cared for in Jesus. It is one of the clearest expressions of the heart of God and one of the PUREST ways to present the gospel to the world. Recruit and encourage adoptive families. Provide support for families to prevent children from being removed from their homes. Support families providing foster care to vulnerable children. Raise awareness by hosting and/or participating in orphan care causes and events.